Nissan was an early EV pioneer with the Nissan Leaf. PARIS -- Nissan Motor Co. expects that zero-emission cars will make up to 20 percent of its sales in Europe by 2020, Gareth Dunsmore, the automaker's regional electric-vehicle chief, said. 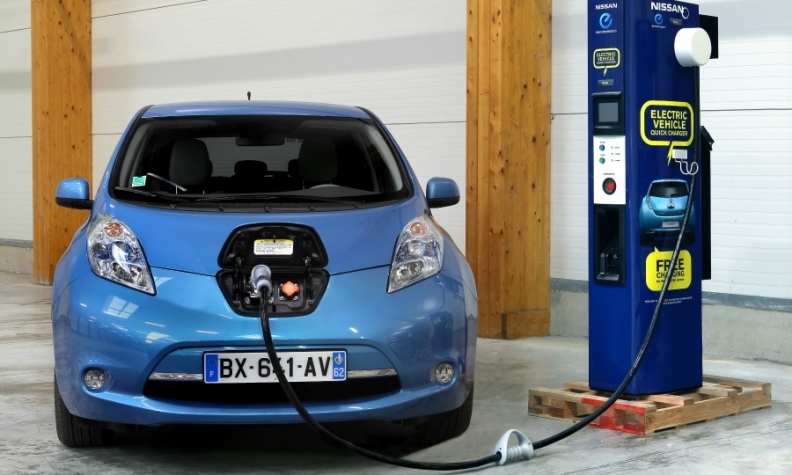 Nissan along with alliance partner Renault was among a small group of automakers such as Tesla, PSA Group and Mitsubishi to embrace electric vehicles at the start of the decade. Now, nearly every major manufacturer has a comprehensive EV strategy.